Exclusive interview with social entrepreneur, Dr. Enass Abo-Hamed, founder of H2GO. 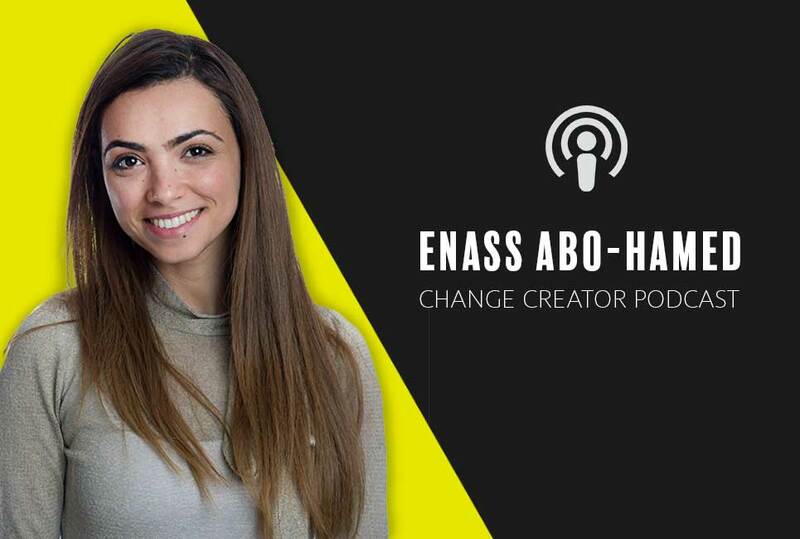 Enass Abo-Hamed is a PhD in chemistry who was working on a project storing hydrogen gas, developed an invention, and was unsure what she should do with it. But what was it? In the lab she created a smart sponge material that absorbs hydrogen gas and only releases the gas when you turn it on. It can be turned on and off. The only byproduct is water vapor with zero carbon emissions. At Cambridge she was able to test the commercial potential of her invention through their programs. Their mission is to bring affordable reliable energy to millions of people around the world in a sustainable way for large social and environmental impact. Enass loves to solve technical problems and work on solving big challenges. Energy was a passion for her because it’s such a big global problem that impacts everyone. It’s number 7 on the list of sustainable development goals. She believes it should be number one. How Enass validated her idea, what was that process? How will they get water in the local areas where energy is required? Will this be cheaper for people in local areas and how will it work? How did Enass prove there was a market opportunity to earn money? What was her biggest challenge moving from the chemist mindset to the business mindset? How did she get funding? Where will this technology first be tested and why? Why the term “hydrogen” became a challenge in the minds of people who would benefit from this product? What are the needs of the people who need cleaner safe energy and what are they doing now for energy? What was one of the most shocking learnings Enass had about people who need this type of solution? The vision of H2Go and what we should expect. What are some of the possible applications for this type of technology?